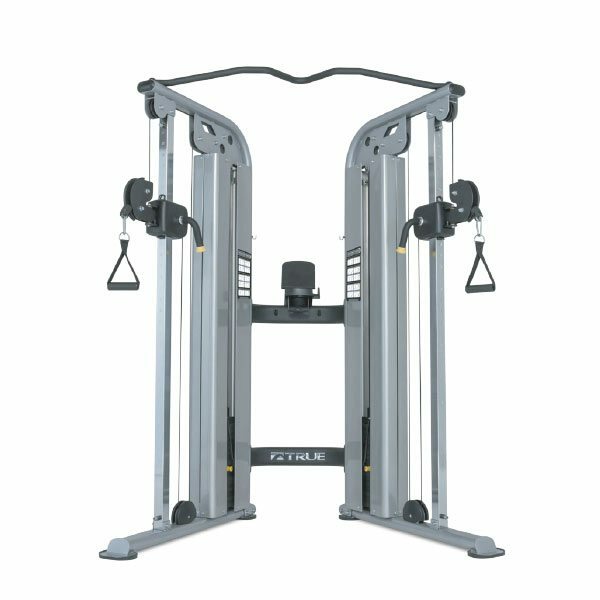 Commercial Fitness Superstore is proud to offer TRUE Fitness’s new Force Strength Series of selectorized dual stations. TRUE is Impacting Fitness. 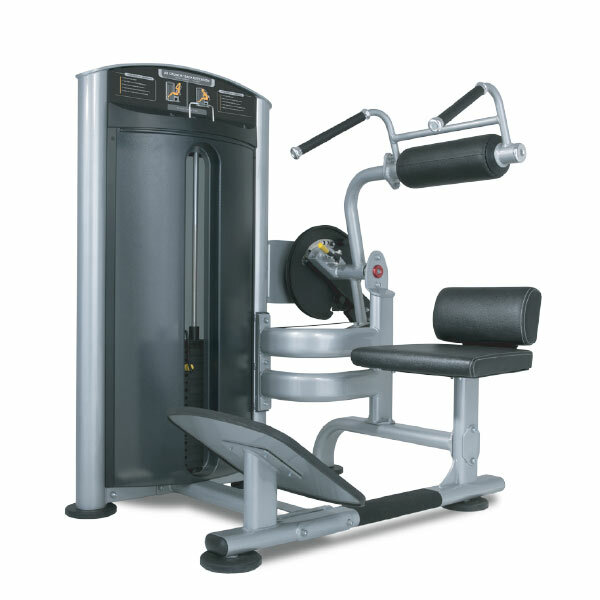 TRUE has a thirty-four year history making the world’s most premium cardio equipment. Now, we are taking that same manufacturing and design quality and bringing it to you in the new FORCE strength line. All of the features you have come to associate with TRUE are found in the FORCE line…quality, durability, craftsmanship and superior aesthetics. Welcome to the new TRUE. The True Fitness SD1004 Ab / Back is build with premium quality powdered coated frames, and also feature a high gloss secondary top coat. Your clients will appreciate the thick leather grain vinyl with contrasting double top stitching, as well as the fully enclosed weight stacks (Optional heavy weight stacks available). 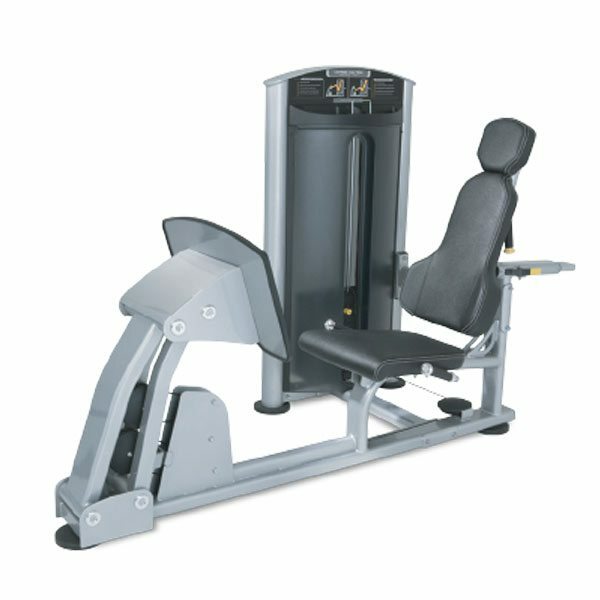 The True Fitness SD1003 Leg Press / Calf has been designed with a walk through design, which creates unobstructed entry and exit. Seat back lumbar wings and head rest increase the user’s comfort and enhances the premium aesthetics. Properly aligned pressing plate and user support prevent over rotation of the hips during the exercise.. Premium quality powdered coated frames also feature a high gloss secondary top coat. 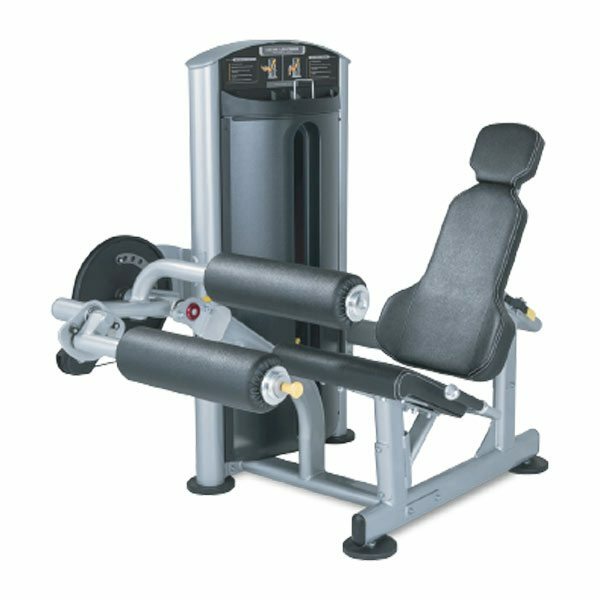 The True SD1000 Force Leg Extension / Leg Curl is perfect for your gym's selectorized dual machines, and features a no adjustment shin stabilizing pad, which streamlines the operation of the machine while reduces unnecessary wear parts. 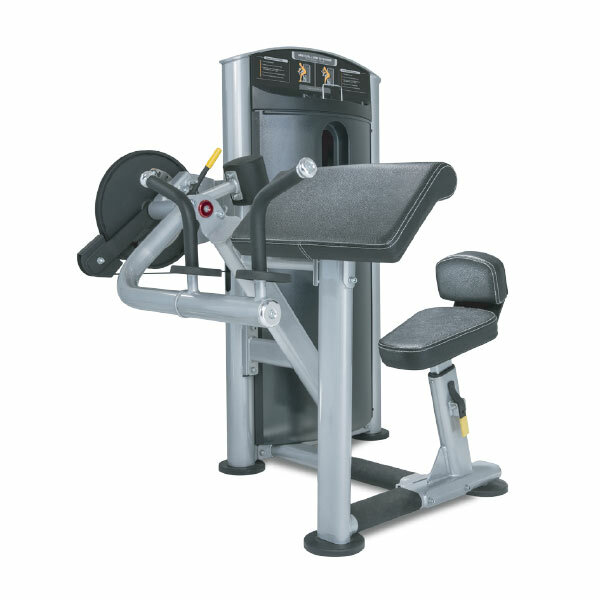 The True SD1001 Force Bicep / Tricep is the perfect choice to add your gym's selection of selectorized dual machines. Designed with oversized hand pads that provide added comfort for tricep press exercise, as well as a rear seat pad for added stabilization during tricep exercise. And, the SD1001 also features multiple starting positions for both exercises. The True SD1005 Force Multi-Press is the perfect choice for your gym. 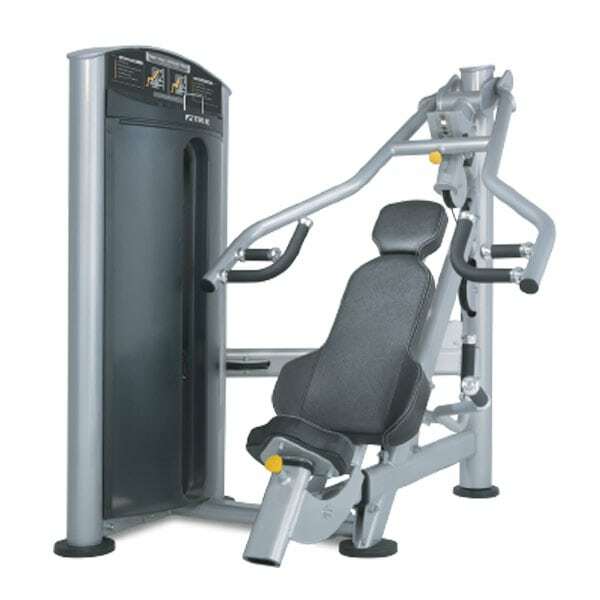 Featuring an effortless, one handed gas assisted adjustment that allows for quick and easy transitions between chest, incline and shoulder press exercises. Multiple grip positions add variety and user comfort to each exercise. Weight cables are hidden inside the frame for safety and durability. Seat back lumbar wings and head rest increase the users comfort and enhances the premium aesthetics. The True SD1002 Force Lat Row is welcome addition to your gym. Featuring an angled seat that is properly aligned with the mid row pulley, which creates an unobstructed path for the rowing exercise. Two rail handle holder prevents rowing handle from coming undocked and strengthens the frame. Polished and knurled aluminum foot rest creates a no wear surface and enhances the premium aesthetics. 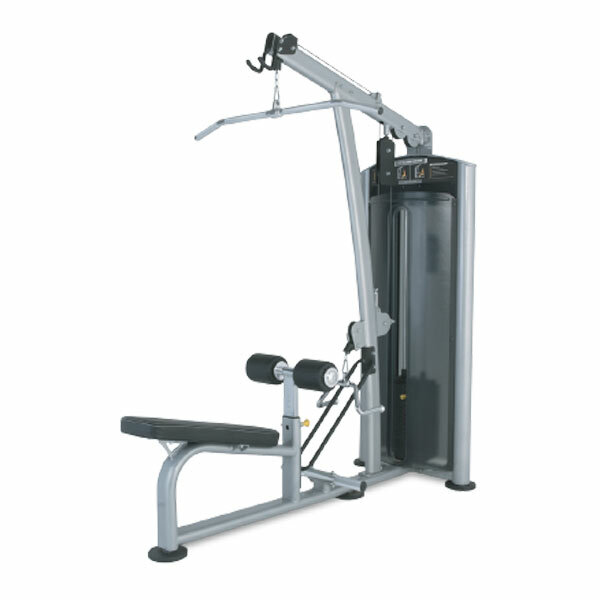 The True SM1000 Force Functional Trainer is welcome addition to your gym. Twist and roll pulley adjustment handles provide effortless one handed adjustments. Integrated towel, water bottle and tablet holder provides convenience. Integrated cambered and knurled multi-grip pull up bar. Fully shrouded weight stacks provide safety and enhances the premium aesthetics.